Our high quality Australian florists are located in Adelaide, Brisbane, Canberra, Darwin, Hobart, Melbourne, Perth, Sydney as well as all major Australian regional centres including Geelong, Newcastle, Gold Coast, Wollongong, Launceston and Alice Springs. 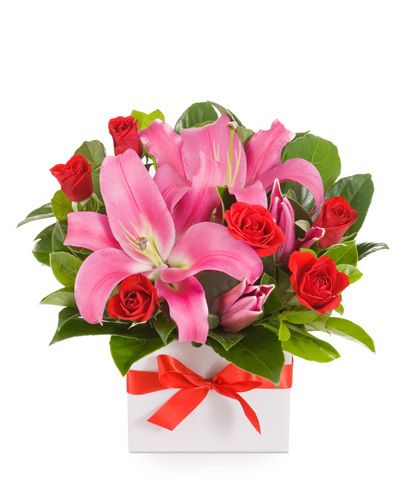 easyflowers.com.au is proud to be an Australian owned and operated business completely independent of the multi-national Interflora ™ florist network. 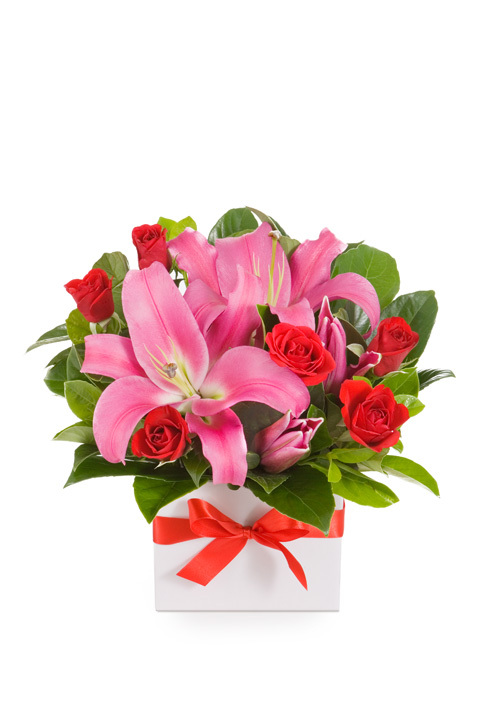 Online flower delivery has never been easier! A combination of the freshest flowers, quality independent florists and beautiful floral arrangements make this online florist hard to beat for quality, value and service.